In most Exorcist shows that you watch the Yokai are seen as the bad creature and are then killed for the sake of humanity. 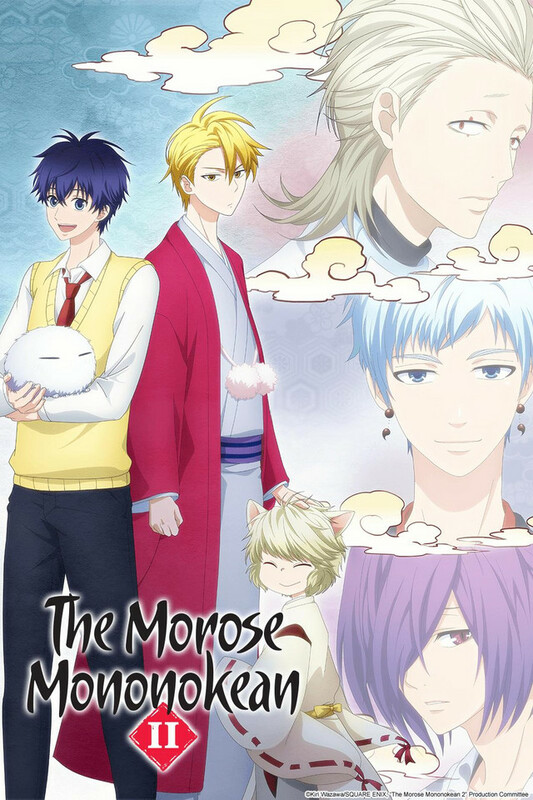 In Morose Monokean the show takes a different spin on Yokai and they are seen in a more positive light. I have so far only seen the first episode but the story, characters, music, and comedy was spot on and was a very enjoyable first episode. Read the manga on crunchyroll manga app if you can't wait for the next episode. Manga is currently not completed. Love the manga so I couldn't wait to watch the anime. So far the pacing and characters seem great but setting as this is the first episode things can change. It feels more like a slice of life type of anime with supernatural elements mixed in so don't expect too much action. There's no romance so far either. Other than that it's really interesting and I definitely recommend it to those who like natsume yuujinchou. It won't have too much feels but some of the things said seem really surprising when taken from a different view point. Edit: The drama is heating up! I hope the anime reaches it!! The anime choice of voice actors was spot on, the yokai are full of personality, the art is great, and character dynamic is interesting! Pacing of the story is pretty good so far. I'm very compelled to see where these characters go on their journey together. I'd love to watch them grow, graduate high school, and adapt their lives to the changes that come their way. This anime and manga could potentially be the Naruto or One Piece of the slice of life/yokai genre.